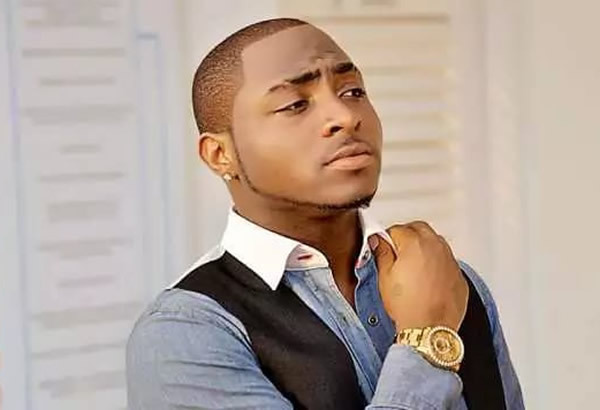 Nigerian singer, David Adeleke, known widely by his music moniker, Davido, has hinted that he might have just recorded the biggest feature of his career. “Keep me in your prayers I might have just recorded the Biggest feature of my career that can literally change my life and also I Finally got a release date for ‘NWA BABY’ … clear your playlist !! Daddy coming ! !,” he said. Davido’s music career has continued to see better days with some of the biggest hits, collaborations and signings to his credit. Just recently, the ‘Assurance’ crooner won the BET (Black Entertainment Television) Awards as “Best International Act,” edging out his Nigerian contemporary Tiwa Savage, Cassper Nyovest (South Africa), Stormzy (UK), Fally Ipupa (DR Congo), and others to cop the highly coveted award. During his acceptance speech, he thanked BET for the award and used the medium to promote the African culture while charging everyone to collaborate with each other. His call for collaboration during the speech may be the reason he just scored the recent feature. 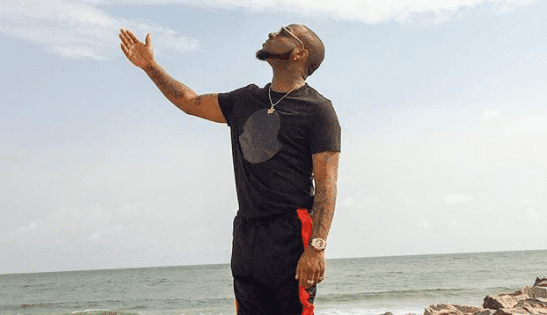 Though Davido has not revealed whom he has just collaborated with, fans and music lovers alike are already waiting in anticipation for the potential new hit. Meanwhile, Davido has also earned himself another nomination at the 5th edition of Afrimma Awards and Music Festival. Davido will battle it out with his Nigerian contemporaries, Wizkid and Flavour, in the “Artist of The Year” category.